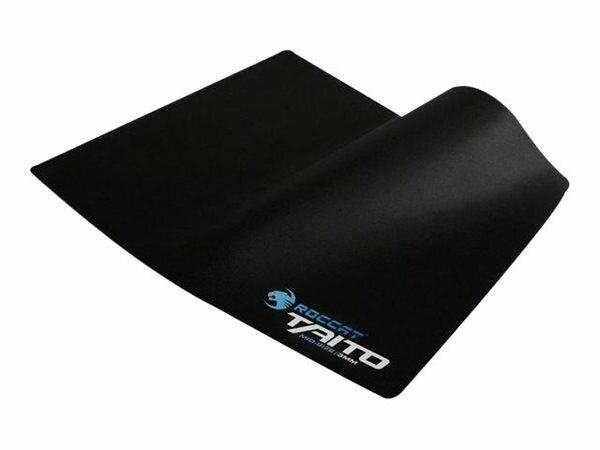 The Taito 2017 is the cloth mousepad that doesn’t sacrifice on speed or control. 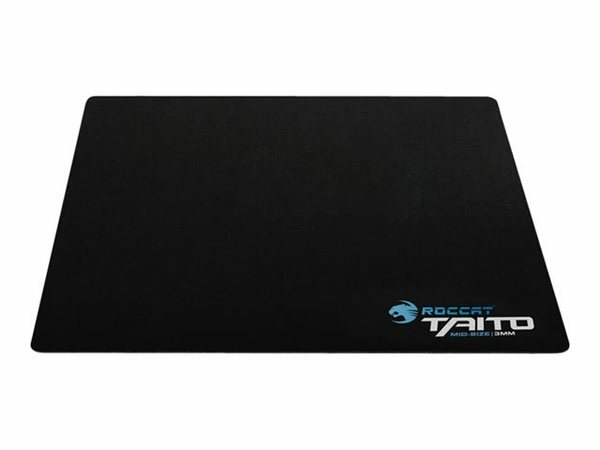 It sports an electric ROCCAT® blue rubberized underside for superior grip and style. Its one-of-a-kind, heat-blasted Nano Matrix surface gives you maximum glide and pinpoint control. Perfect consistency, every time. 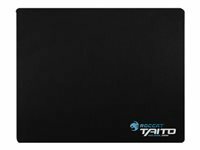 The latest generation Taito has an optimum 3mm thickness and is available in four different sizes, Mini, Midi, King and XXL-Wide, with every style of gamer catered for, from high to low sensitivity. Get ready to enter the matrix.